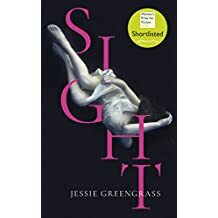 Unfortunately no reading material was available at the time of writing this preview, and my own rules mean I can’t make an unread title an Editor’s Choice (or Book of the Month), however much I love an author’s backlist. 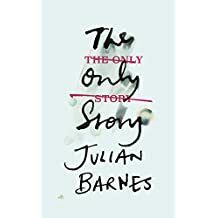 But Barnes is a writer at the top of his game, and I’m sure this will be unmissable. 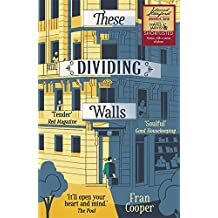 All I can tell you is that this is set in the early 1960s and features a young man, home from university for the holidays, who meets a married 48-year-old woman with two grown-up daughters at the local tennis club and begins an affair. It is, according to Cape, “a profound, achingly sad novel about love”…. 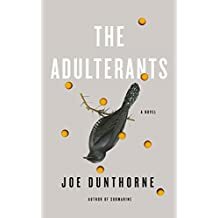 I very much enjoyed Dunthorne’s pin-sharp skewering of the modern urban thirtysomething male trapped in a protracted adolescent state, partly caused by the sheer impossibility of getting on to the housing ladder in London. It is very, very funny. Ray, a freelance tech journalist who mostly works from home in his pants, is married to the heavily pregnant Garthene, but is still showing no signs of getting his act together. Things come to a head when Ray inadvertently becomes involved in the London riots. Dunthorne’s first novel Submarine was made into a film directed by Richard Ayoade, and his second, Wild Abandon, won the Royal Society of Literature Encore Award in 2012…. 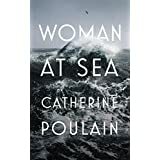 Nothing to read yet, but this is the first novel from the author of the acclaimed short story collection An Account of the Decline of the Great Auk, According to One Who Saw It, which was described as “elegant, learned and melancholic” by the Daily Telegraph…. An 80-year-old Icelandic woman looks back over her life, which was disrupted by the outbreak of war and her father’s fervent admiration of Hitler. Shipped off to supposed safety, she spent the war trekking alone across war-torn Europe…. 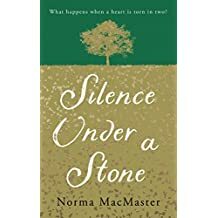 After the partition of Ireland in 1921, a minority strict Presbyterian congregation finds itself on the “wrong” side of the border, and must cope with an increasingly dominant Roman Catholic Church…. 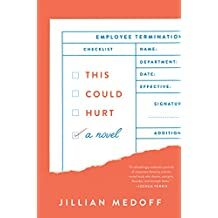 A novel about the pivotal role work plays in our lives, as shown through five members of the HR department at an US firm undergoing major changes. 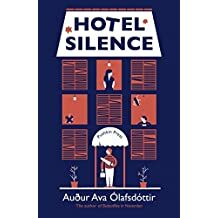 A divorced and lonely man buys a one-way ticket to a strangely deserted holiday resort and finds himself at the Hotel Silence. The perfect place to end it all, or somewhere to start again? From the Icelandic author of Butterflies in November, hailed as “very moving, layered and optimistic” by the FT…. 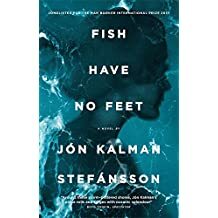 A runaway French girl in search of freedom and adventure takes a job aboard an Alaskan fishing trawler. 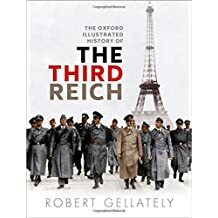 Based on the author’s own experiences, this was a bestseller in France, where it sold over 100,000 copies in hardback and scooped eight literary awards…. 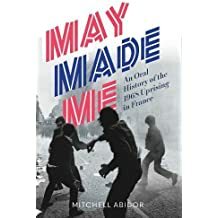 Fifty years on, a collection of oral testimonies from the mass protests which shook France in May 1968, which at the height of their fervour brought the entire economy to a halt. Included are the voices of students and workers, both in Paris and elsewhere in France. 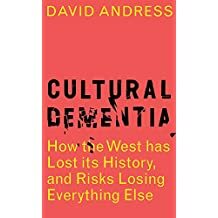 The author, professor of modern history at the University of Portsmouth, argues that we are succumbing to an attack of social and cultural dementia, in which the former great powers of the historic “West”-especially the UK, the US and France-are abandoning the wisdom of maturity and the lessons of history for “senescent daydreams of recovered youth”, stirring up old hatreds along the way…. 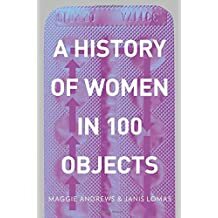 From the corset to the Pill, the typewriter to the first pair of women’s trousers and the invention of IVF, 100 objects that document the changing role of women in society…. 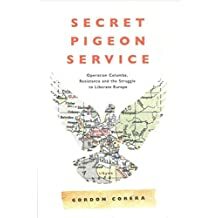 The BBC security correspondent with an original piece of investigation in which he reveals the Second World War operation MI14(d): the “Special Pigeon Service”. It includes the compelling story of how a priest, a flock and pigeon-transported war intelligence brought back messages from those under Nazi occupation. Delayed from January…. 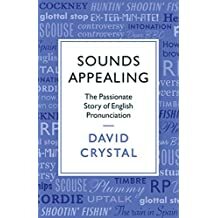 The language expert unpacks the subtleties of pronunciation, explaining why, and how, we pronounce words as we do, taking in regional accents and the influence of class and education along the way. 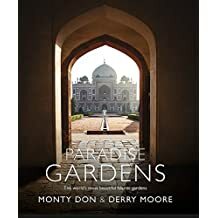 The TV gardener and bestselling author teams up with acclaimed photographer Moore on a journey to discover how a very different culture and climate has influenced garden design. Taking in Andaluca, Turkey, Iran and India, they explore the four areas of Islamic civilisation-Andalucan, Moghul, Persian and Ottoman-by visiting gardens that symbolise each. This “stunningly illustrated” account of that journey accompanies a BBC2 series that sounds rather glorious…. A “groundbreaking examination of the pain, pressures and joy of medical work” by a psychologist known as the “doctor’s doctor”. 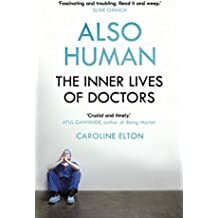 For more than 20 years she has listened as doctors have unburdened themselves of the pressures of their jobs, including the obstetrician whose own fertility treatment failed, and the trainee oncologist unable to treat patients suffering from the disease that killed her father…. Written by a team of leading historians, this comprehensive new reference traces the history of the Nazi Party, from its rise under the Weimar Republic to its fall in 1945. It covers all aspects including elections, the economy, the Holocaust, architecture, photography and cinema, war and empire, and its collapse. 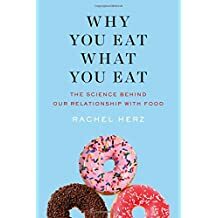 This engrossing exploration of the psychology, neurology and physiology of eating reveals intriguing facts: bringing reusable bags to the supermarket encourages us to buy more treats, watching TV alters how much we eat, and aromas can be used to curb eating. 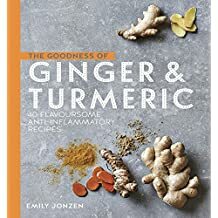 Ginger can help reduce the symptoms of inflammation-related ailments, while superfood turmeric is “the new kale”. This collects numerous culinary uses of both…. 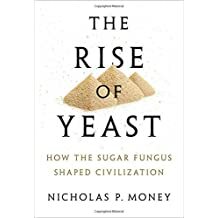 Tells the surprising story of the importance of yeast in the development of human civilisation-brewing, winemaking and baking included-and considers future possible uses of yeast in biotechnology and genetic engineering. 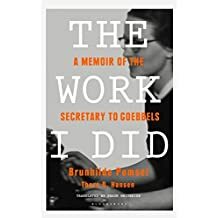 Pomsel, who died this year, was one of the last surviving witnesses of the internal workings of the Nazi power apparatus. “Timeless and gripping”, the story of her close collaboration with Nazi propaganda minister Joseph Goebbels is also “a powerful morality tale, and a chilling study of the banality of evil”. Translated from the German by Shaun Whiteside…. The story of the unlikely friendship between the thrusting aristocrat Winston Churchill and philosophical farm boy Jan Smuts; the pair first met as enemies on either side of the Anglo-Boer War, and later as allies in the First World War. It is a rich study in contrasts, I’m told…. 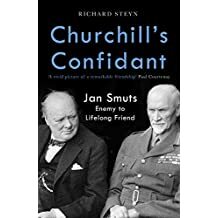 Originally published in South Africa in 2017 as Churchill & Smuts – The Friendship (Johannesburg, Jonathan Ball 9781868427994). 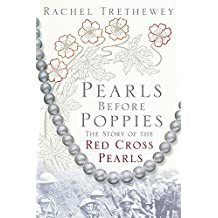 In February 1918, Lady Northliffe had the idea of asking women to donate a pearl as a tribute to the dead and wounded from the First World War, with which a necklace would be created-and auctioned at Christie’s. Thousands of donations poured in from around the world, to huge coverage in the press. Trethewey tells the story of this forgotten episode. For every copy sold, 1 will be donated to the Red Cross…. 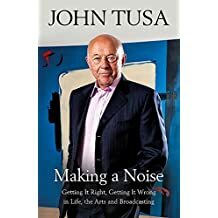 This absorbing memoir by the former “Newsnight” presenter, m.d. of the BBC World Service and m.d. of the Barbican Arts Centre, spans both his professional career in journalism, broadcasting and the arts, and is also an account of his childhood. He came to England from what was then Czechoslovakia when he was three. Among much else, we get the inside story of two years of internecine warfare at the top of the BBC; and his recollections of a hilarious and petty-minded few months as head of a Cambridge college…. 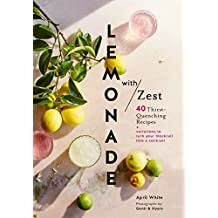 Cute book of lemonades from around the world, including basic recipes for lemonade and limeade, plus drinks using lemonade bases, fruits, herbs and more unusual ingredients. The grief-stricken Edward arrives in Paris and finds himself entangled in the lives of those who live in the apartments around him. 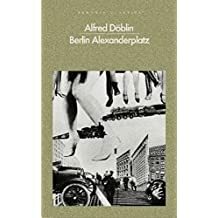 A new translation by Michael Hoffman of the novel about 1920s Berlin life for former prisoner Franz Biberkopf. 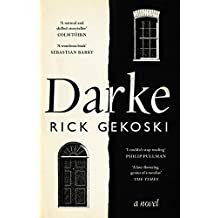 This dbut novel from the rare-book dealer Rick Gekoski tells the story of Dr James Darke, who has retreated from the world to write in his “coming-of-old-age” journal, but who finds some chinks of light returning through his feelings for his daughter and grandson. “An original and bleakly funny portrait of grief,” said the Economist…. 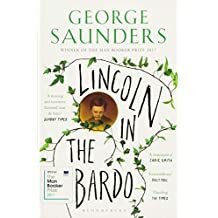 The paperback of the Man Booker winner about Abraham Lincoln’s visit to his son’s grave, and Willie Lincoln’s time trapped in a transitional realm, between the living and the dead, is told in a symphony of voices. A virtuoso first novel from the short-story maestro. Obviously, an “extensive” marketing and publicity campaign. Saunders’ Tenth of December, which won the Folio Prize, has sold over 400,000 copies worldwide, says Bloomsbury-astonishing for a short story collection. Goodness knows what he’ll do with this novel, already a New York Times bestseller…. 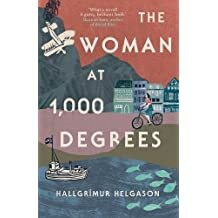 Longlisted for the Man Booker International, an Icelandic family saga set in Keflavk and centred on writer and publisher Ari, who returns there from Copenhagen. 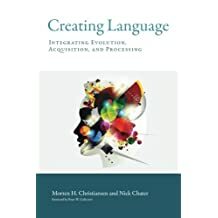 A look at how language is created and at the evolution, acquisition and processing of language. 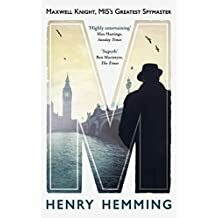 A biography of the great MI5 spymaster Maxwell Knight. The Mail on Sunday called it “jaw-droppingly revelatory”, and there is a television adaptation coming from Mammoth Screen…. 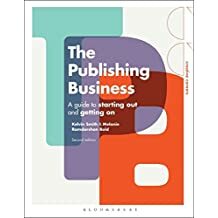 A companion website comes alongside this new edition of the guide to publishing.